Mrs Law, Chairman of Yinn Advisory Services Limited, had been a partner with the accounting firm, Deloitte Touche Tohmatsu, for over 26 years. Mrs Law is currently a member of the PolyU Court. 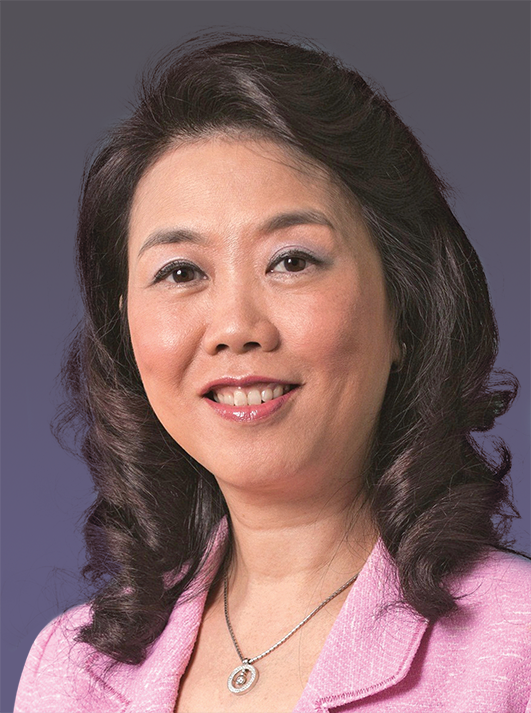 She was honoured with PolyU’s Faculty of Business inaugural Outstanding Accountancy Alumni Award in 2000/2001, and was presented an Outstanding PolyU Alumni Award in 2007.